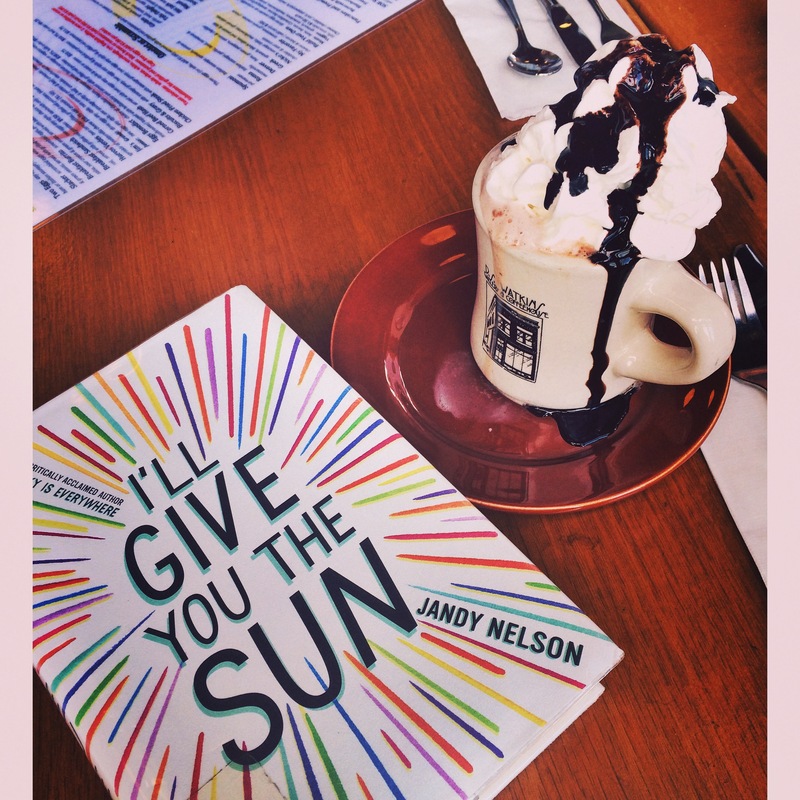 A few pages into I’ll Give You The Sun by Jandy Nelson, I was feeling a bit skeptical about the story. While my attention was instantly caught by all of the imagery and colorful descriptions, I wasn’t sure how an entire book like that would go. I had no reason to worry though because this story was pretty fantastic. Through I’ll Give You The Sun, a YA novel focused on twin siblings, we witness the very complex relationship between Jude and Noah. While the pair is obviously deeply connected, the siblings simultaneously harbor aggressively competitive feelings that cause them to do awful things to one another. The book switches between loving interactions and vicious fights, an interesting aspect that kept me completely enthralled. The heartfelt characters and their wild imaginations were what really pulled me into the story. Their stories made me feel for them, for their pain, their passion, their lies and their loves. Are YA novels only for teens? Definitely not when it comes to I’ll Give You The Sun. Thank you! It was definitely different, but the characters were really interesting with these wildly creative imaginations! Glad you enjoyed this. I keep hearing about this novel, but I don’t usually read contemporary so I never checked what it was about. This definitely stands out to me, so I’ll be adding it to my TBR. Thanks for posting this review! You liked one of my blog posts so I hopped on over here to see what your blog was about, and what a coincidence, because I just read (and loved) this book! I’m so glad you visited my blog too! I really liked this book too! !